Filipinos are known for being a loving people. We solve conflicts with compassion, respect our differences, heal pain with kindness, comfort each other during difficult times, and possess a strong grip on our faith. This Christmas, ABS-CBN celebrates these admirable Filipino traits by showing real acts of love and kindness by Filipinos in the Christmas Station ID. More than a hundred Kapamilya stars unite hoping to inspire our nation to just love this holiday season. The new station ID will premiere today (November 13) after "TV Patrol" on ABS-CBN, with simultaneous airing on all ABS-CBN TV channels. Catch snippets of real people sharing what they have with strangers, helping one another in times of distress, or showing hope and resilience in videos or photos that went viral online and touched the hearts of many people. 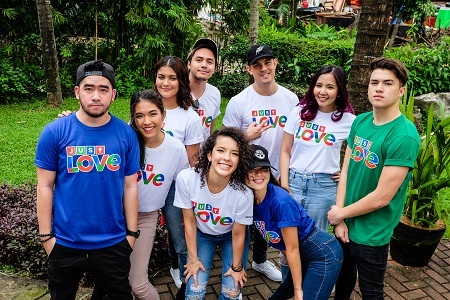 Stars and artists from ABS-CBN's news and entertainment programs and subsidiaries will also be seen writing notes to cheer up and console the people in Marawi city, and doing their own acts of charity. 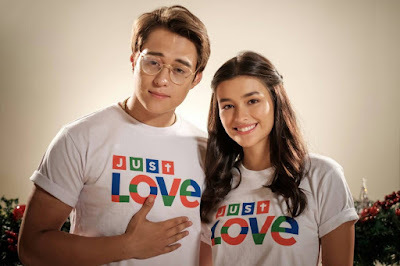 They include Coco Martin and the cast of "FPJ's Ang Probinsyano," Vice Ganda and Anne Curtis and the rest of the "It's Showtime" family, love teams Kathryn Bernardo and Daniel Padilla, Enrique Gil and Liza Soberano, James Reid and Nadine Lustre, Kapamilya hunks like Zanjoe Marudo, Jericho Rosales, Paulo Avelino, Gerald Anderson, and leading ladies Jodi Sta. 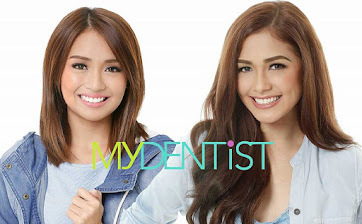 Maria, Kim Chiu, Julia Baretto, and Iza Calzado. 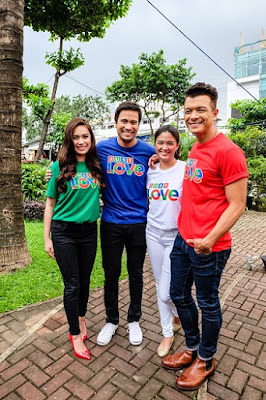 The stars of various Kapamilya shows like "Wildflower," "Pusong Ligaw," "The Promise of Forever," "Banana Sundae," "Magandang Buhay," and "La Luna Sangre" were also present as well as the anchors of "TV Patrol," "UKG," "Rated K," "Red Alert," "Matanglawin," ANC,and DZMM. Combining the inspiring stories of individuals and organizations with the entire ABS-CBN family singing about the importance of love in our lives, the #JustLove theme, is the hymn of our collective voices, stories and dreams for our family and our country. The ABS-CBN Christmas Station ID 2017 was created by the ABS-CBN Creative Communications Management Division headed by Robert Labayen, Johnny Delos Santos, and Patrick de Leon and is directed by Paolo Ramos with second unit directors Peewee Azarcon Gonzales and Lorenz Roi Morales. The words were written by Robert Labayen, Lloyd Oliver Corpuz, and Christian Faustino while the melody was composed by Jimmy Antiporda. Leading the powerful lineup of singers behind the song are Sarah Geronimo, Gary Valenciano, Martin Nievera, Piolo Pascual, Toni Gonzaga, Ogie Alcasid, Erik Santos, Zsa Zsa Padilla, Billy Crawford, Yeng Constantino, ASAP regulars, and winners from the Kapamilya network's talent reality programs. 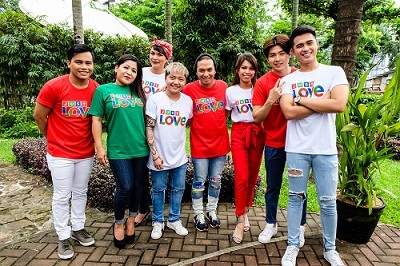 The recording lyric video for "Just Love Ngayong Christmas" got over 3 million views in less than a week after its launch as Filipinos looked forward to this year's station ID, which has become a tradition in ABS-CBN and the whole country. The 2017 SID Creative and Production Team members are Sheryl B. Ramos, Christian Faustino, Christine Joy Laxamana, Love Rose De Leon, Mark Raywin Tome, Leeroy Lim, Angela Suarez, Djoanna San Jose, Sebb Turgo, Regine Binuya, Shally Tablada, Christian Paul Santos, Jaco Joves, Martin Vargas, Dang F. Baldonado, Edsel Misenas, Kathrina Sanchez, Adrian Lim, Lota I. Rosales, Chiz Constantino-Perez, Edward Ramirez, Mark Bravo, Christer John Salire, Christine Daria-Estabillo, Karen Adiova, Stephanie Angeles, Christian Abuel, Lawrence Sibug, Elai Blando, Harvey Dela Cruz with ABS-CBN Integrated Marketing Head, Nandy Villar, Corporate Marketing head, Christian Wong, Corporate Marketing Manager, Jed Maralit, and Corporate Marketing specialist Jennifer Bautista. 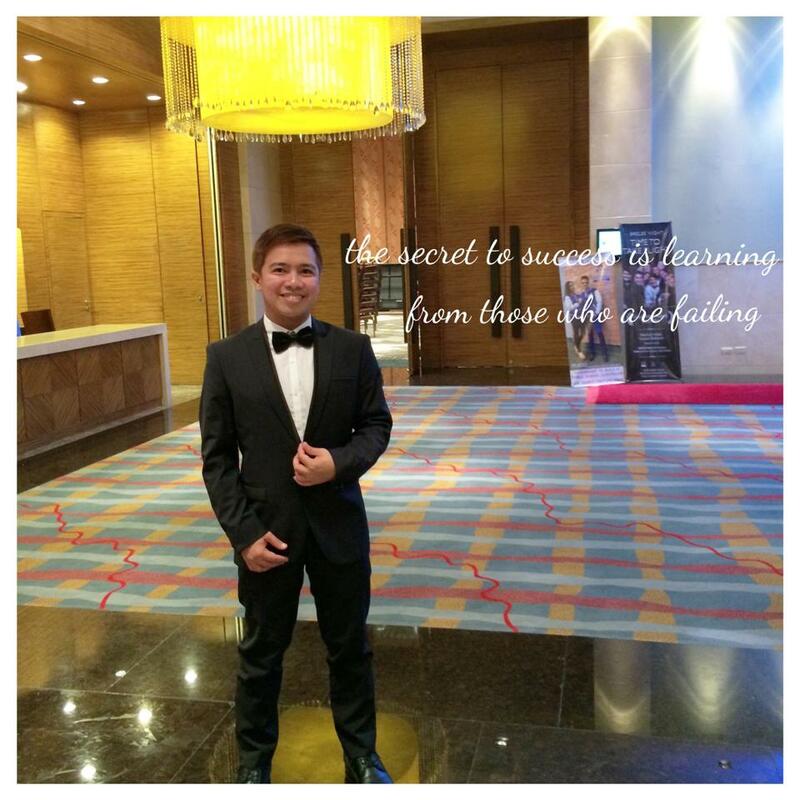 The SID Team partnered with ABS-CBN TV Entertainment, ABS-CBN News, ABS-CBN Regional, ABS-CBN Sports and Action, ABS-CBN Digital Terrestrial Television, ABS-CBN Digital Media Division, ABS-CBN Licensing, ABS-CBN Star Magic, ABS-CBN Property Management, ABS-CBN Global, ABS-CBN Safety and Security, ABS-CBN Lingkod Kapamilya Foundation, Inc., ABS-CBN HR Division, ABS-CBN Corporate Communications, Other members are Tess Perez-Mendoza and Aye Duñgo, Traffic & Operations; Jaime Porca, Technical Production Head; Ralph Francisco, TOD Technical Producer; Sam Esquillon, Production Designer; Hannah Abdul, Art Director; Oliver Paler, Dennis Amarille, Alfie Landayan, Meryl Pacis, Maria Concepcion Ignacio-Salire, Mark Gonzales, Sebb Turgo, Jasper Herrera, Raphael dela Rea, Karlo Victoriano, Joseph Linga, Shane Ibanez, Teters Enrique, Post Production Team; Andrei Antonio, Mark Antonio, Karl Montenegro and Joseph delos Reyes, Videographers; Regine Binuya, Aileen Gooco and Isha Rosabal, Photographers; Rochelle Tan and Hilda Torres Print Graphic Designers; Arnold Sulit, Location Manager; Jesusa Canilang, Chelly Coching and Salve Penalosa, Production Coordinators; Carlo Frances Luayon, Researcher. We would like to thank Dir. Laman M. Piang of the Bureau of Muslim Cultural Affairs, Ramah Dan Aguam, Aleem Mohammad Cana, Basher Tomilang, Mosmar Mamad, and Rueda E. Usman for helping us share the admirable spirit and love of our Muslim brothers. 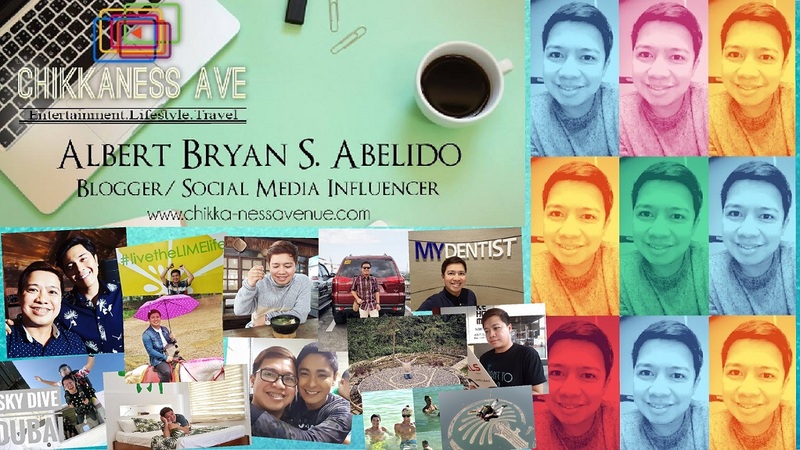 We also give credit to the following people for sharing their stories of love in the internet: Jerremie Villanueva, Mar Cheri D. Galvez, Aizel Arellano Maulion, Amer Riga, JJ Villanueva, Modern Nanays of Mindanao/Nadine Angelica G. Casino, Jerven Recaplaza Anding, Francis Zion B. Jerusalem, Louise Suarez, P01 Jeoffry Galasgas, Herlyn Orilla, Adrianne and Jason Stewart, Desiree Mantalaba, and Ronadel Bedia.